Sometimes, life knocks you down in the most unexpected ways. With that, we learn how to fall down and get up smiling, stronger than ever. We look up to Bollywood stars for inspiration; they make us feel like we're not alone in these battles. 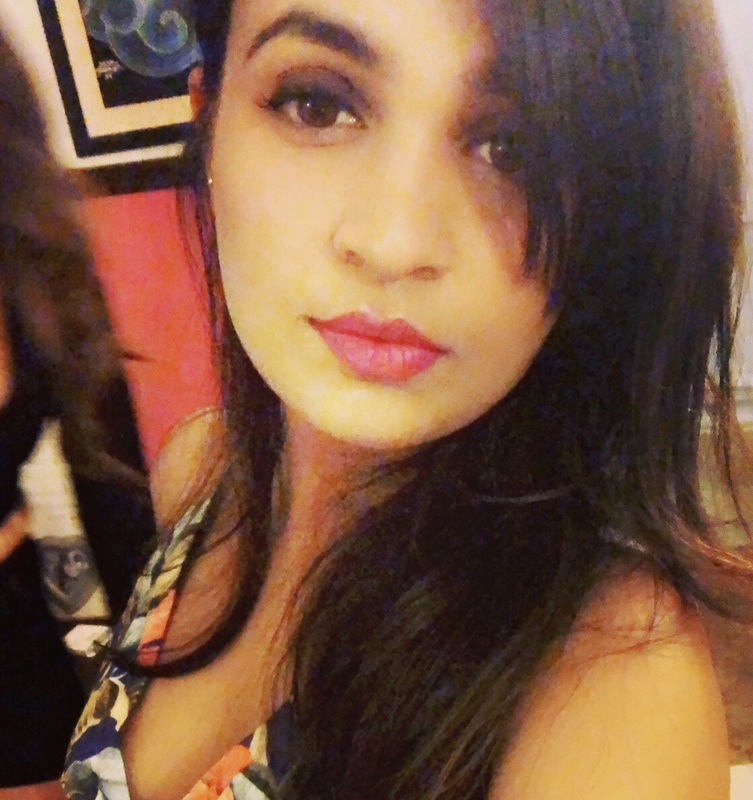 After Sonali Bendre took to Instagram to positively embrace her illness, we have another star who showed us that if you have a positive attitude, you can achieve anything. 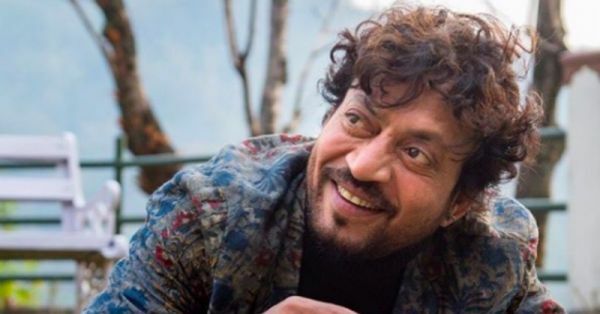 Irrfan Khan shared a new profile picture on Twitter that gave us an update that he is doing well and fighting his illness with a smile on his face. The actor, who announced in June that he is suffering from neuroendocrine tumour, updated his profile picture on Twitter yesterday. He is undergoing treatment in London right now. Irrfan will be seen next in Karwaan with Dulquer Salman and Mithila Palkar. The movie is produced by Ronnie Screwvala and is all set to release on August 3, 2018. We wish him all the strength and hope he gets better soon!